A short while ago I did a post on the Design.Me Puff.Me and was contacted by the brand to see if I would like to try out some of their other products. I of course politely accepted as I am really enjoying using the Design.Me Puff.Me and kindly received the Fab.Me, Powerdry.Me and Puff.Me Light to test out. I love the packaging of Design.Me Haircare products, as they are all in pretty pastel colours, yet simply designed and look adorable on your dressing table. It is so easy to use too, which is another thing I enjoy about using Design.Me products; you simply spritz it onto clean, damp hair, comb it through, blow-dry and style. Fab.Me is suitable for all hair types and I haven’t stopped using it on hair washing days since my that first time. It leaves my hair smelling amazing and it feels in such better condition. 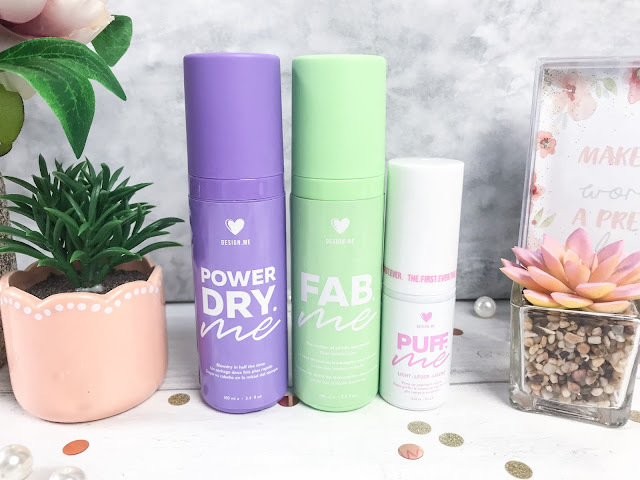 One of my worst chores in life is washing, drying and styling my hair as even though I recently had eight inches cut off it, it still seems to take ages so I was definitely excited to try Powerdry.Me (£14.95). Powerdry.Me is a micro-emulsion which forms a lubricous thin layer around the fibres of the hair to provide better alignment of them, therefore preventing entrapment of water molecules due to tangling. The fast drying process is further enhanced by the product ability to cause excess water to bead out instead of soak into the hair, as excess water is easier and faster to remove. 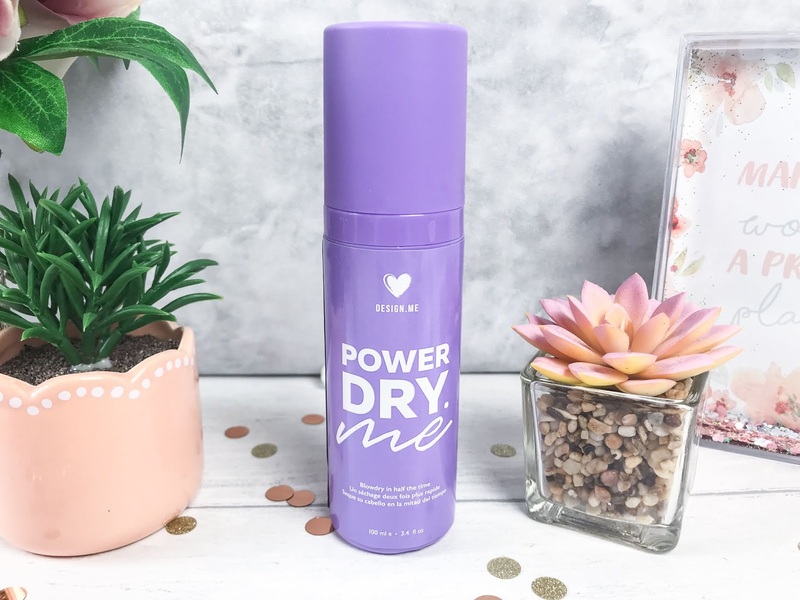 Powerdry.Me can decrease your blowdrying time by unto 50%, but it also helps to tame frizziness, as well as protecting the hair from heat and UV to leave the hair dry, smooth and conditioned in no time at all. 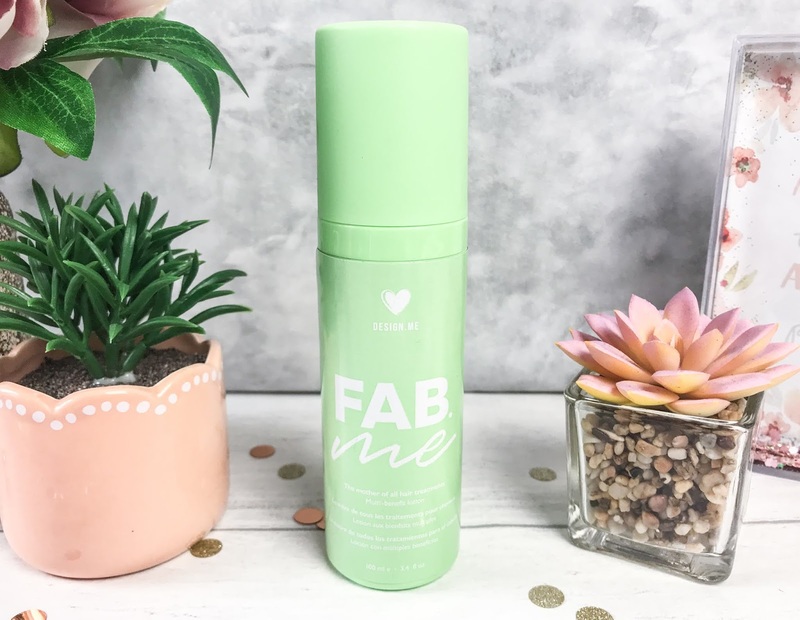 Just like Fab.Me, Powerdry.Me comes out in a fine spray which is to be misted onto damp hair from roots to the ends. So many early mornings I have ended up putting my hair up because I didn’t have time to wash and blow-dry, but now I get to still have a lie in and have fresh hair! 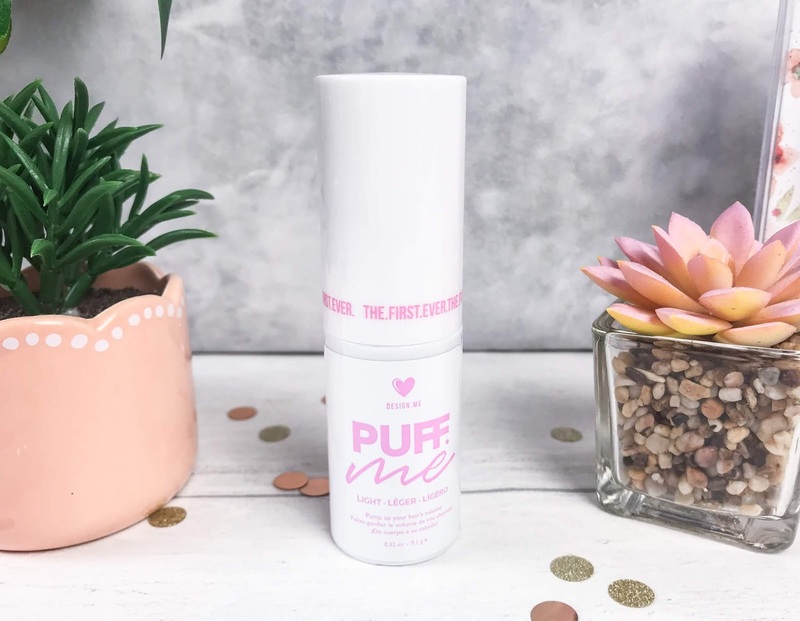 Puff.Me Light (£9.95) is a lighter version of the original Puff.Me, which is an odour and mess-free volume powder, perfect for fine to medium hair textures. It is a revolutionary spray powder which gives the hair lasting volume, hold and accuracy. I have tried similar products before, but where you have to sprinkle the powder into your hands and then apply with your fingers, and so to find it with a nozzle, is so much easier as you can puff it into the sections of your hair you are wanting more volume. Puff.ME is really easy to use, and as mentioned it can be applied directly onto dry or damp hair. You simple spray it 2-4 inches away from the hair, focusing on the roots, for plenty of instant volume! This oh-so-handy haircare product is going to last you absolutely ages, as the powder is so finely milled, and you only need to use a little at a time. You can this trio of fabulousness instore and online at Sally Beauty.